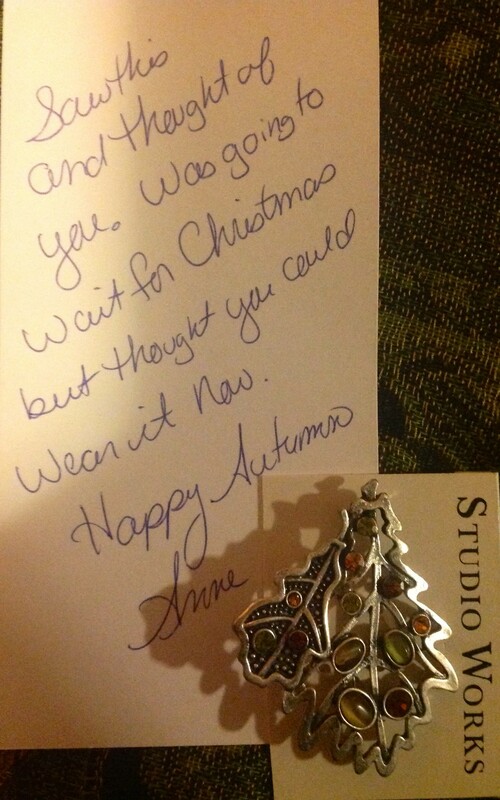 I’m inspired by this card and act of kindness by my colleague, Anne. We have a professional relationship based on mutual respect. Building mutual respect is essential in building strong and happy relationships. 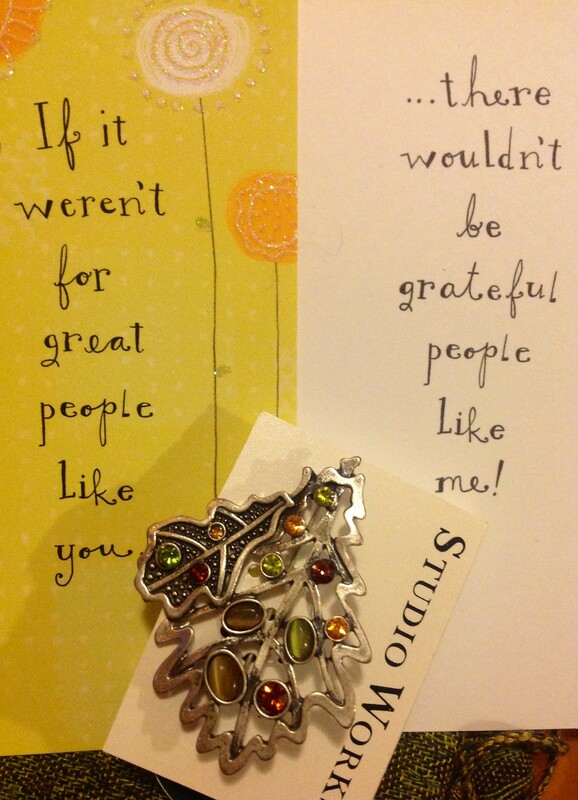 I am so inspired by this gift that I’ve been sending a donor, colleague or volunteer a brief note of appreciation each day. I’ve met so many people who just want to see positive change for good in the places they live, work and play. Don’t lead alone, instead they empower others. Take responsibility for their actions and encourage the responsible behavior of others. Collaborate and follow through on assigned tasks. Collective experiences and perspectives can foster the best possible ideas, opportunities, solutions and outcomes. Establish and maintain mutual respect by establishing respect for the values and perspectives of others. Use effective communication tools such as reflective listening. Listening and immediately repeating back what was said, ensuring things were perceived correctly. Have the drive and inspiration to turn challenges into opportunities. “Do what you can, where you are, with what you have”. –Teddy Roosevelt. Daniel Goleman shares Don’t Write Off the Coaching Leadership Style: http://linkd.in/1bt4tj7 This post gives some great tips on how to help employees grow and become more engaged. My late sister used to say, “I love Autumn because every year God paints the earth for my Birthday!” To celebrate we would arrange a free afternoon together. 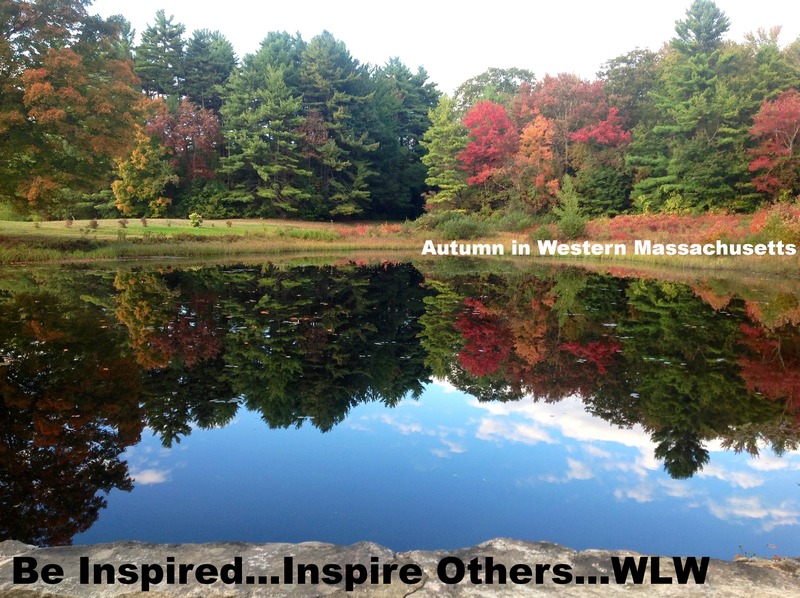 We would take a ride and enjoy the local Autumn view, and the companionship of our sisterhood. We always finished her day with a maple flavored cup of coffee. She chose to share her gifts of compassion, empathy, humility and gentleness as a nurse. She also volunteered at her local church as treasurer of the World Missions Committee. She took pride in accounting for all the donations that would be sent oversees to help provide missionaries and their communities with food, shelter, medical supplies, including Band-Aids. World missions was a cause she felt deeply compassionate about. As I made my journey through town today, I passed the church my sister attended her entire adult life. 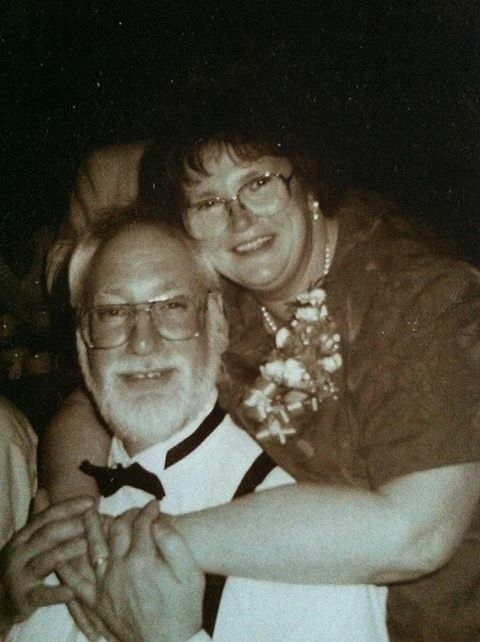 Although she has been gone for more than a decade, I reminisced for a moment about the people who helped our family carry out her final wishes. At her passing we learned that the funeral could not be in her church. The back steps and ramp were covered in snow. They had rotted out and could not support the weight of a casket. Our community made my sister’s final wishes a reality. A kind soul plowed out the entrance, and a small “interfaith community build” began. New steps and a ramp were installed by volunteers, including the owner of our local hardware store, along with family, church and community members. All materials were donated at cost. Today, as I turned to walk up the hill, a gentle breeze brushed my face, and then I noticed the sun glistening over my sisters final resting place. Daisies placed delicately by her side in remembrance of her mind, body and soul. Gone but never forgotten! Her gentle and humble spirit continues to inspire her family, friends and community. This day will only come once for you and I, so be sure to enjoy it, and help someone else enjoy it, too! Now, I will indulge in a cup of maple coffee. “The best way to resolve any problem in the human world is for all sides to sit down and talk”. ~ Dalai Lama. This photo was taken on a long and winding country road. Fall has always been one of my favorite times of year. 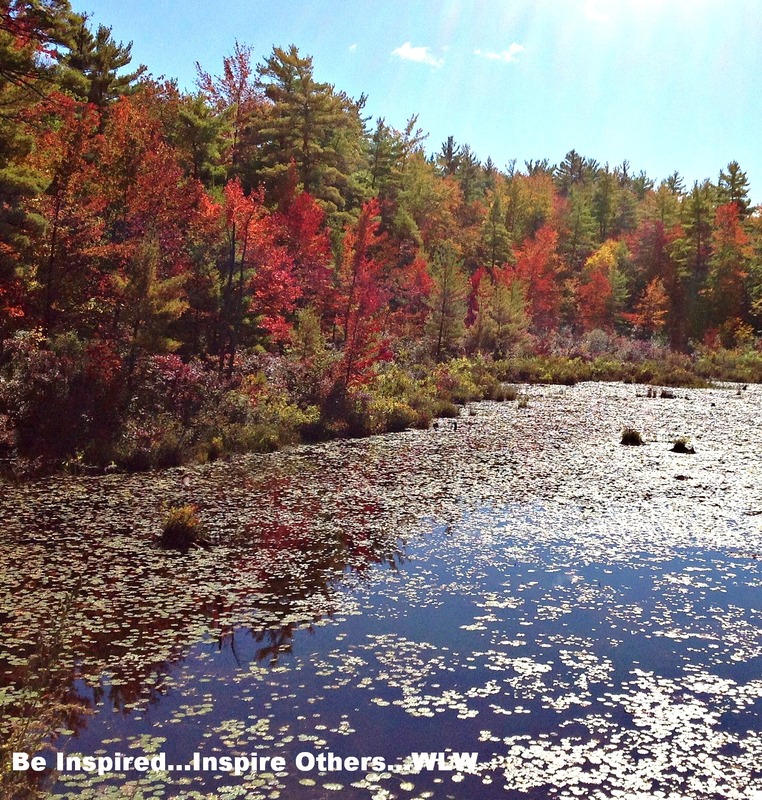 The beauty that surrounds New England is breathtaking. I always look forward to the change in seasons! Still our elected officials continue to be paid while also accruing benefits. Perspective – From the beginning of the government shutdown until its resolve, the least each of you can do is donate all your gross earnings – not just a portion – to a charity! What will be the legacy of this government shutdown – these elected officials? We need to strengthen individuals, families and communities! I took this amateur photo last Saturday. As I reflected, I pondered what I will be remembered for? 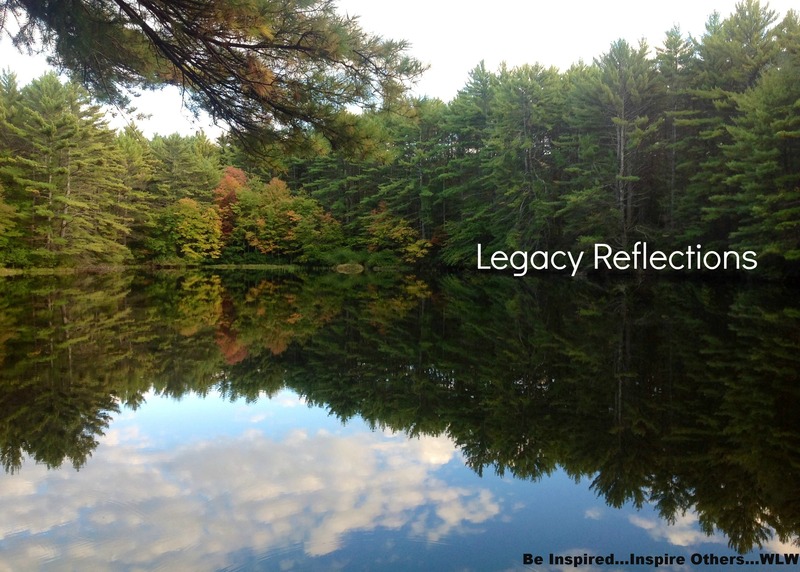 What is my legacy to my children, grandchildren, family and community? What can I give? Time, talent, integrity, love, empathy, resources…? I spent last weekend visiting with family and friends. It was my great nephew’s Birthday. 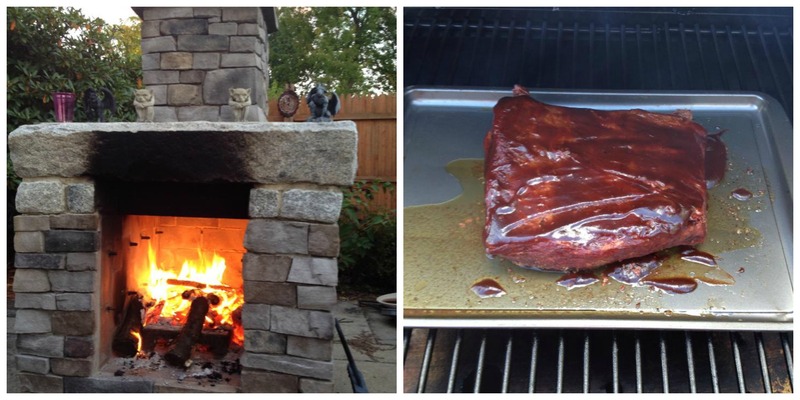 My nephew smoked a brisket along with some pulled pork. We had a family picnic by this fireplace – laughing and celebrating life. Life can be so bittersweet! We laughed and fought back tears, often at the same time. It was a happy and sad day. It was the one year anniversary of the death of a family member, “Uncle Piggy“. Last April he was diagnosed with cancer and passed away on September 28th, 2012. Perspective – My sister and her husband worked their entire life, like so many people, and never had the opportunity to retire. Gone, but not forgotten! “Uncle Piggy” earned his nickname some 35 years ago when he told my sister she was “a piggy for eating coffee ice cream”. His niece looked up with wide and resolute eyes, purposely sharing: “Auntie is not a piggy, you are”! That nickname stayed with him through my sister’s funeral and his – not just by my family, but by his entire family and all of our extended friends, too. 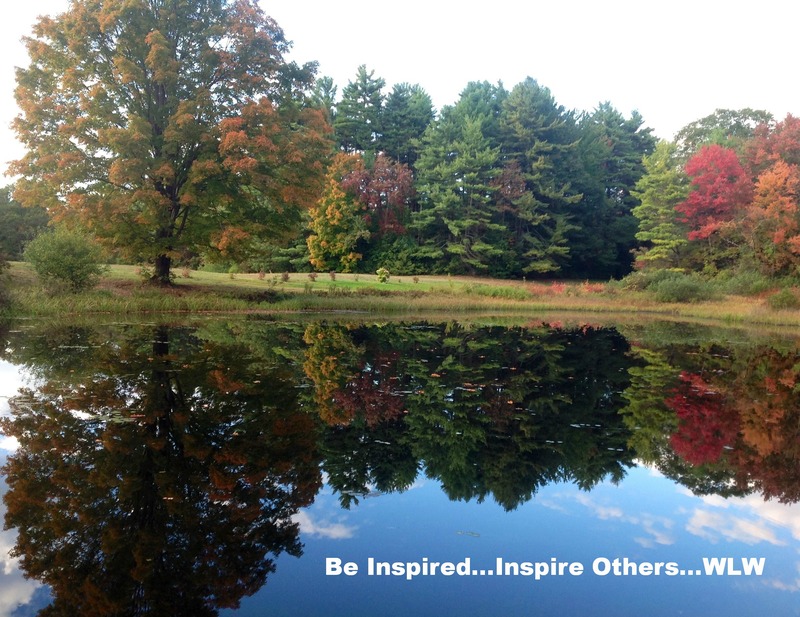 Knowing we all belong to the family of humanity, and life is finite inspires me to listen to others and work toward lasting change for good – Inspire it…Enjoy it…Do it! We need to help strengthen individuals, families and communities!